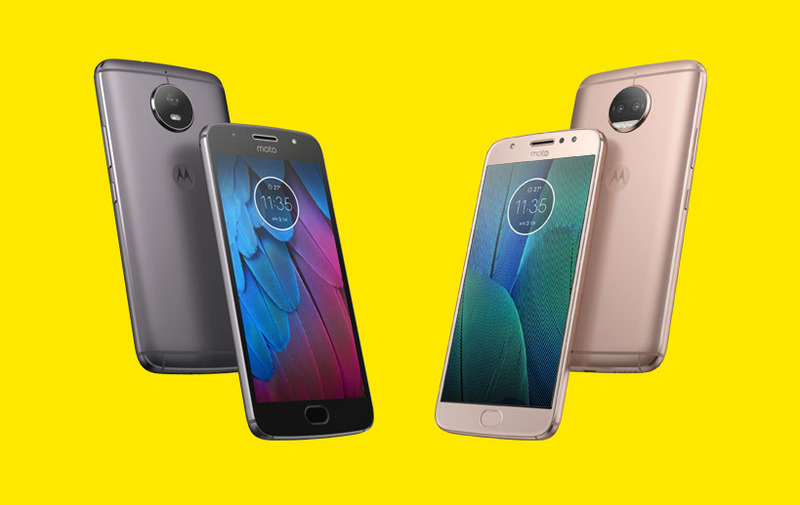 Moto G5S and G5S Plus, upgrade to this year's G5 line-up, was launched in India today. 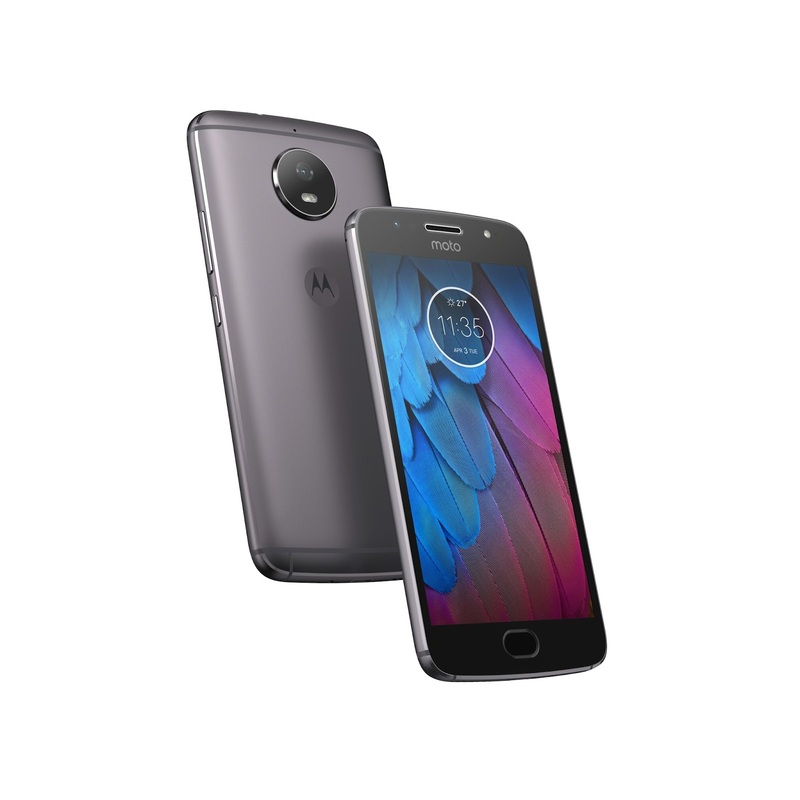 Though there were a few variants such as Moto G Turbo, this is the first time the company has went on to launch a direct upgrade within months of the previous launch. 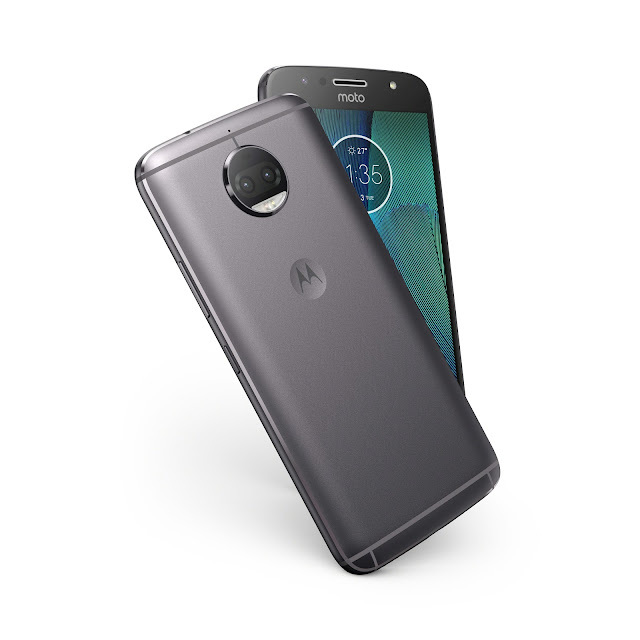 The G5S and G5S Plus is dubbed as 5th generation special edition by Motorola. Moto G5S sports a 5.2 inch display with 1920 x 1080 Full HD resolution, and will be protected by Corning Gorilla Glass 3. The device which measures 150 x 73.5 x 8.2 mm, weighs 157 g. A water-repellent nano-coating keeps the phone safe from splashes of water. Under the hood, a 1.4 GHz Snapdragon 430 along with Adreno 505 powers this device. The smartphone will be available in a single variant, having 4 GB RAM and 32 GB internal storage, which can be expanded by up to 128 GB via microSD card. G5S will be running on Android 7.1 Nougat, and will likely receive Android Oreo. The rear camera has a 16 MP sensor with f/2.0 aperture with features such as phase detection auto focus (PDAF). The front camera has 5 MP sensor and it will be accompanied by LED flash for better low light selfies. All of these will be backed up by a non-removable 3000 mAh battery. TurboPower fast charging is supported which is supposed to give up to 6 hours of battery backup with 15 minutes of charging. Connectivity features are Wi-Fi a/b/g/n (dual band), Bluetooth 4.2, NFC, GPS,A-GPS, GLONASS, while sensors such as fingerprint reader, gyroscope, accelerometer, ambient light and proxiimity sensor are included. 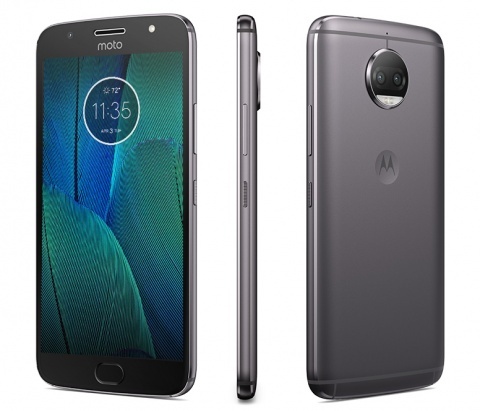 The Moto G5S Plus will feature a 5.5 inch display with 1920 x 1080 (FHD) resolution, giving a pixel density of 401 ppi. It will be protected by Corning Gorilla Glass 3. Measuring 153.5 x 76.2 x 8 mm, the G5S plus weighs 168 g. There is a water-repellent nano-coating as well. G5S Plus will be powered by the octa core Snapdragon 625 processor with a clock speed of 2 GHz and Adreno 506 GPU at 650 MHz. Only one variant will be sold in India - with 4 GB RAM and 64 GB storage, expandable by microSD card up to 128 GB. It will be running on Android Nougat 7.1 out of the box. The main distinguishing feature is the addition of dual rear cameras. 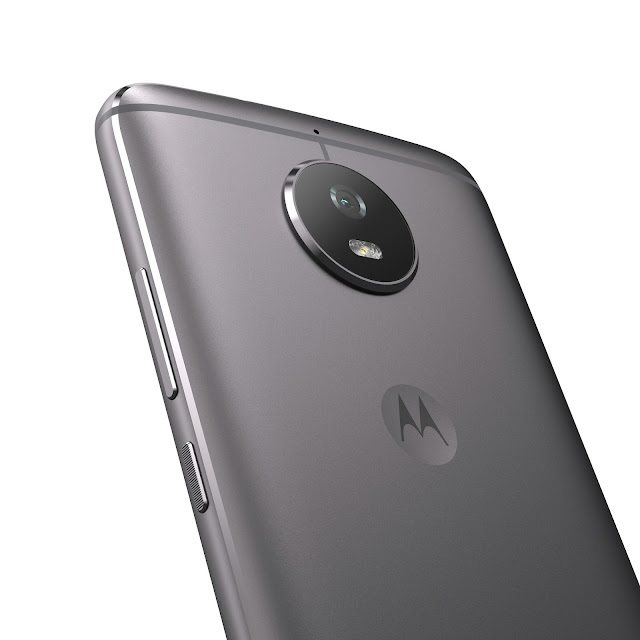 The G5 Plus was the first budget oriented smartphone with dual-pixel technology and with G5S Plus, Motorola is getting into dual camera competition. This is a dual 13 MP RGB sensor + monochrome sensor combination. 3D effect, which is similar to portrait mode is also featured. The front camera which has an 8 MP sensor will also have features like Pro mode and panorama selfie. The smartphone will have a non-removable 3000 mAh battery with support for fast TurboPower 15 W charging which claims to give up to 6 hours of usage with 15 minutes of charging. Dual SIM LTE, Wi-Fi a/b/g/n (dual band 2.4 GHz + 5 GHz), Bluetooth 4.2 LE+EDR, GPS, A-GPS, GLONASS are the connectivity features available. Fingerprint reader, accelerometer, gyroscope, ambient light and proximity sensors are included as well. The G5S is priced at Rs 13,999 and G5S Plus at Rs 15,999. The G5 Plus which retailed at Rs 15,999 gets a price cut and will carry a price tag of Rs 14,999 from today. G5S and G5S Plus will be available via major offline retail stores while G5S Plus will be available online exclusively on Amazon India. The sale will begin at 11:59 PM IST on 29th August 2017. Launch offers include discounts up to Rs 1000 if you trade in an old Moto device, No Cost EMI, Rs 499 discount on Moto Sports headset and additional 50 GB 4G data on Jio. The smartphones will be available in two colors - Lunar Gray and Blush Gold.